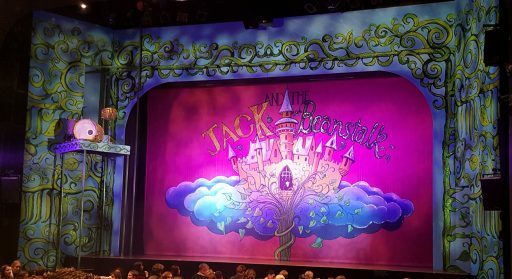 On Sunday 7th January 2018, we had a wonderful trip to the pantomime at the Oxford Playhouse to see “Jack and the Beanstalk”. 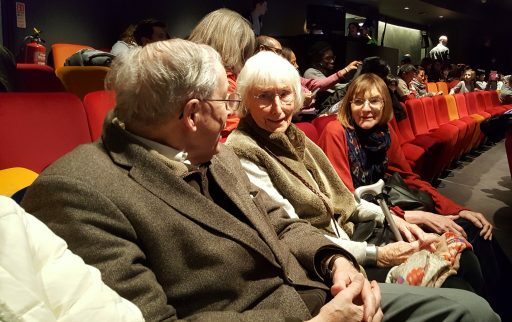 We really enjoyed the performance which included lots of singing and dancing, hissing and boo-ing and of course those obligatory “oh yes he did” and “oh no he didn’ts”. We laughed a lot and really enjoyed the spectacular colour of all the costumes and scenery. It was excellently done, Chaowadee bought along snacks for the interval and organised transport for us to get there, which helped everything go smoothly. The occasion was a truly memorable one for all of us and the perfect ending to all our celebrations of the Christmas season.